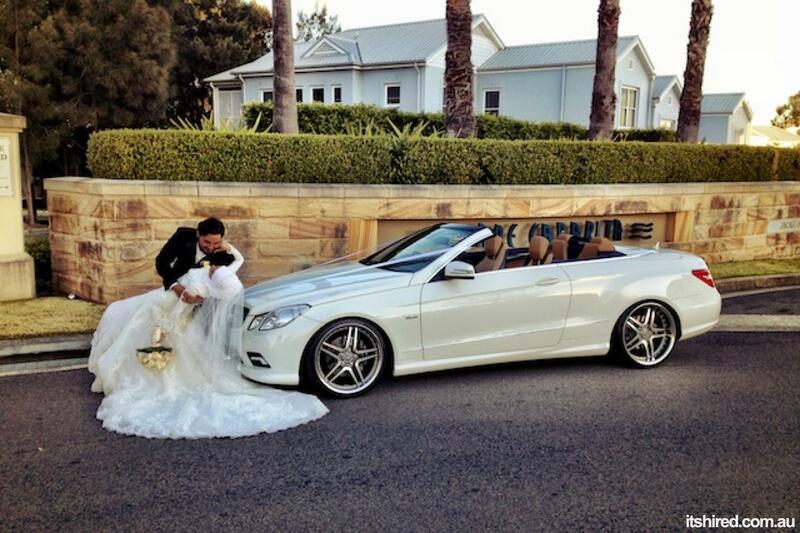 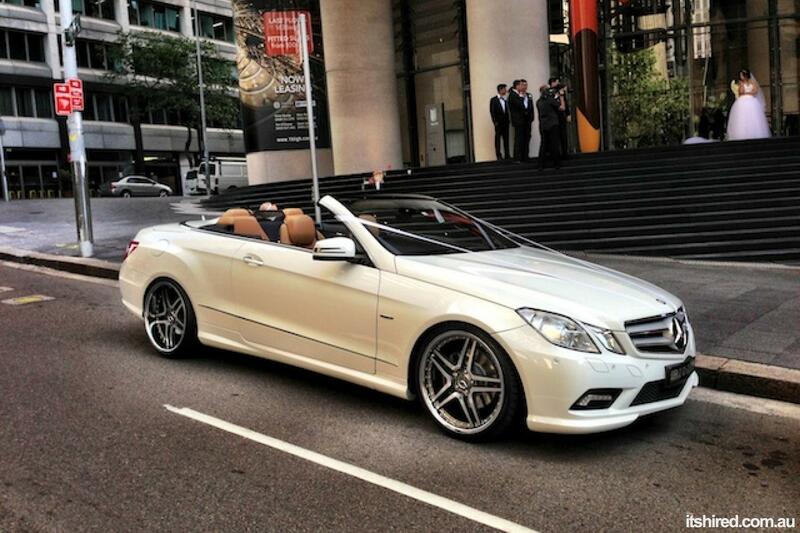 At Luxury Wedding Cars, Our Mercedes E-Class Cabriolet (Convertible) is provided with fully trained friendly professional chauffeurs with vast experience in weddings to ensure a smooth, delightful experience. 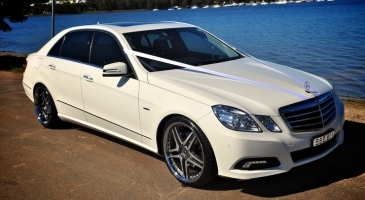 Our wedding chauffeurs make sure you arrive to the wedding venue ample time before it starts and also keep track of traffic reports. 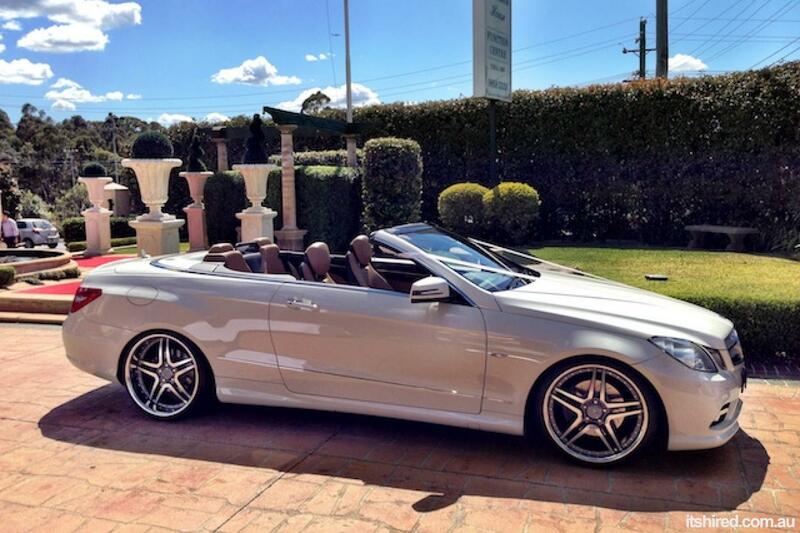 Our Mercedes E-Class Cabriolets (Convertibles) are immaculately maintained so you can be assured of a high quality service when you book with us.